A true crime account of the old-school New York Police Department from the detective who helped catch the Son of Sam and waged a one-man war against the Mafia. In 1978, a gang war erupted in New York City, and the five boroughs ran red with blood. Men with names like “Matty the Horse” and “Tony Ugly” were found dismembered in garbage dumps, dead on the roadside in the far reaches of the Bronx, or suffocated in the trunks of cars parked at LaGuardia Airport. For years, the New York Police Department hadn’t bothered to investigate Mafia murders, preferring to let the mob handle its own bloody affairs—but that was about to change. The NYPD was going to war with the Cosa Nostra, and Det. Joseph Coffey would lead the charge. 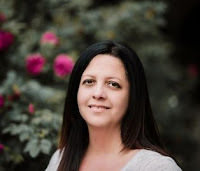 A hard-nosed veteran of the force, Detective Coffey took down some of the highest-profile organized-crime associations of the 1970s, from the conspiracy between the Mafia and the Catholic Church known as the Vatican Connection to the homegrown terrorists who called themselves the Black Liberation Army. In 1977, when the city was terrorized by serial killer David Berkowitz, better known as the Son of Sam, Coffey led the NYPD’s nighttime operations as they worked to lure the murderer into a trap. But the war against the mob would be his greatest challenge—one that would take him right into the heart of gritty, dangerous NYC. 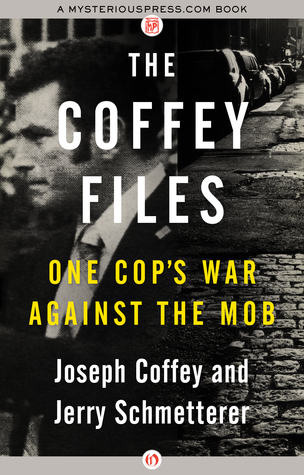 Cowritten by New York Daily News veteran Jerry Schmetterer, Coffey’s work is crime reporting at its finest. Fans of the two-fisted journalism of Jimmy Breslin and New York stories like The French Connection will find The Coffey Files has the thunderous intensity of a runaway subway train.